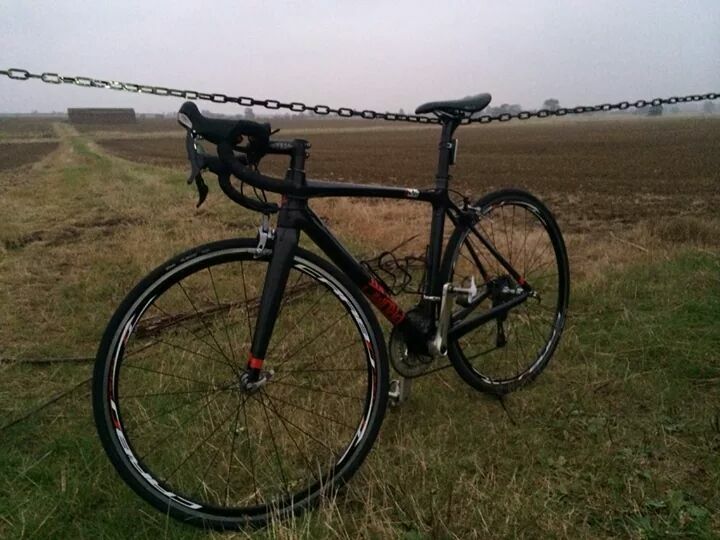 Our 2014 PROMPT D211 Photo competition. 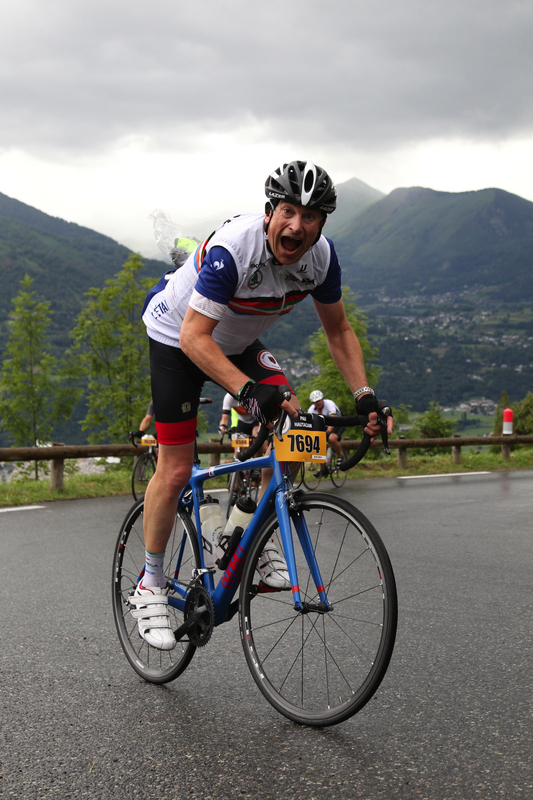 Helen and I have deliberated, discussed and debated and have chosen this great photo from the 2014 Etape du Tour. 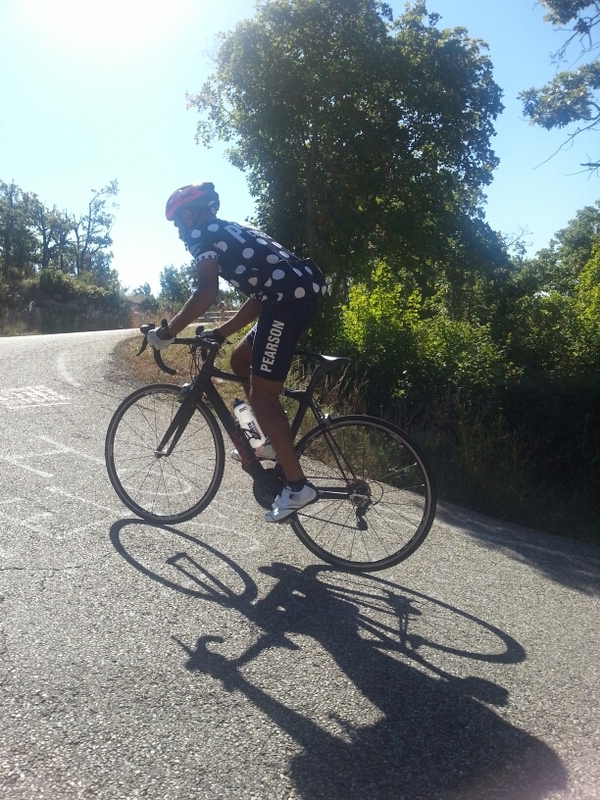 A rare moment when it was not raining. 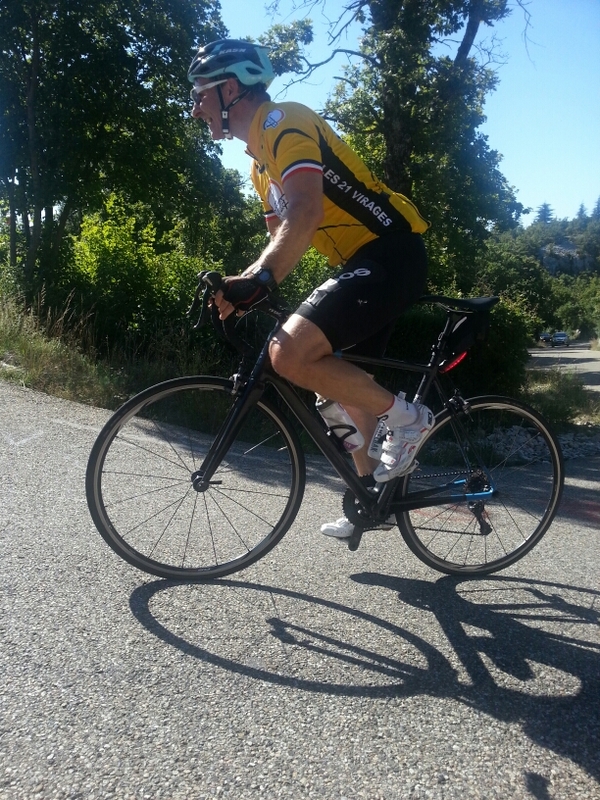 Mark please get in touch with us so we can send you out a Col du Galibier Jersey. 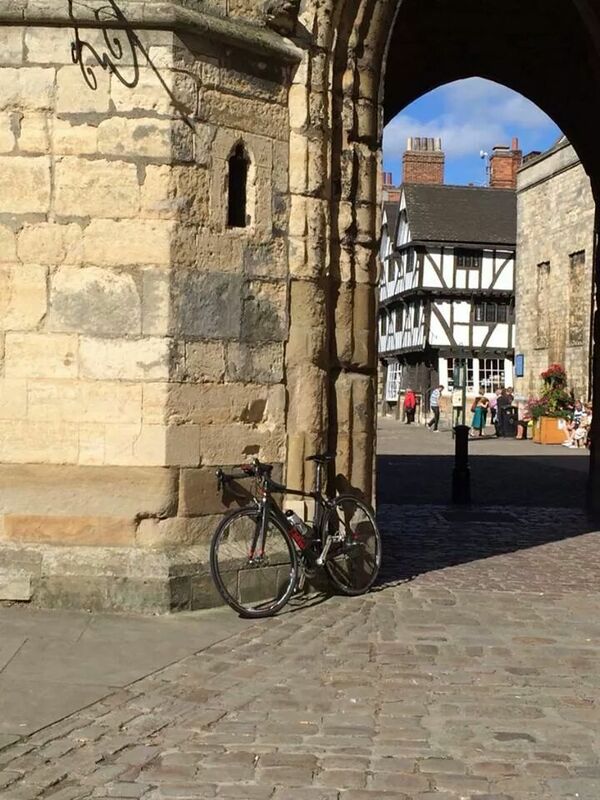 Here’s a prompt D211 at the top of Michael Gate Climb in Lincoln. 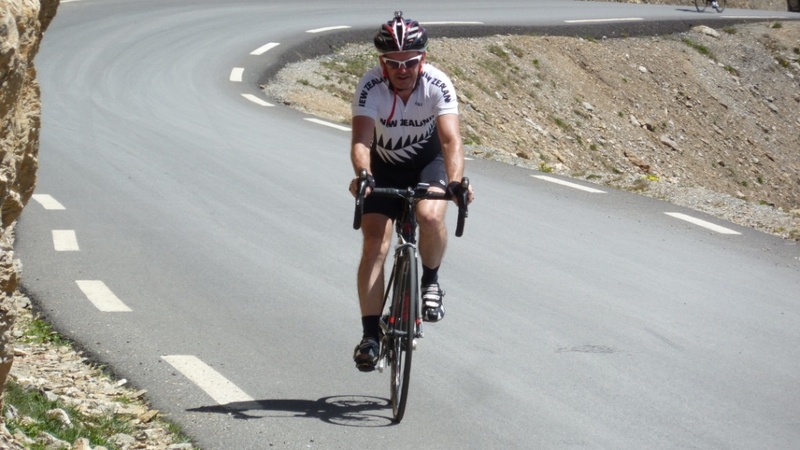 Looks like Roubaix isn’t the only place to tackle some cobbles! 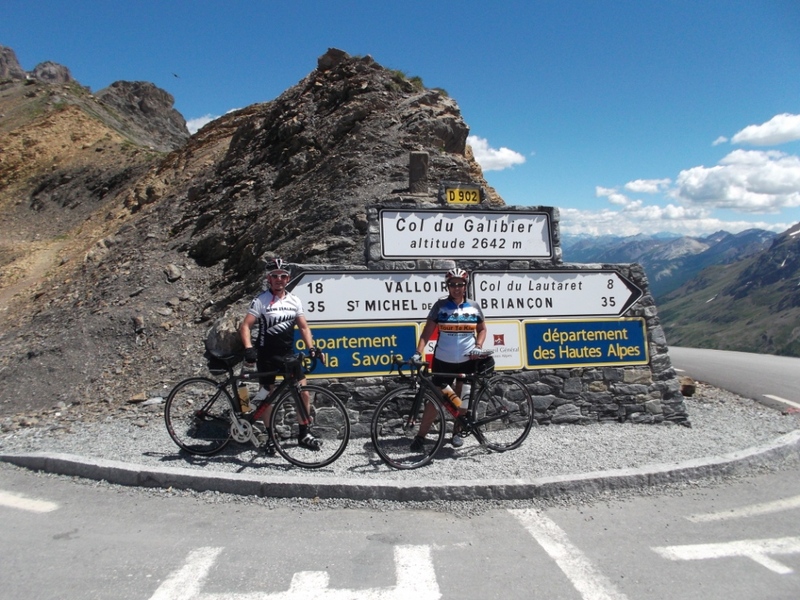 Kevan and Christine rented a couple of prompt D211’s back in July and took them up the Col du Galibier. 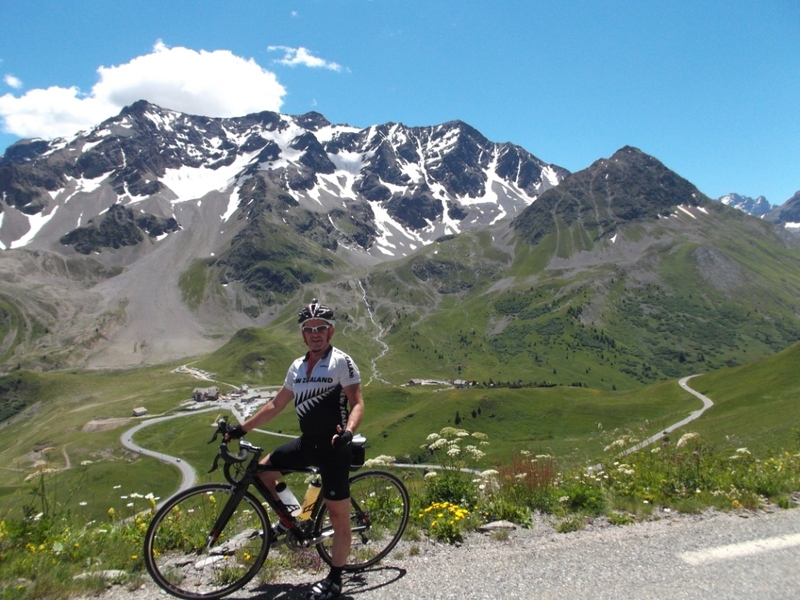 The first picture is Kevan part way up the Col du Galibier with the Col du Lauteret visible below. 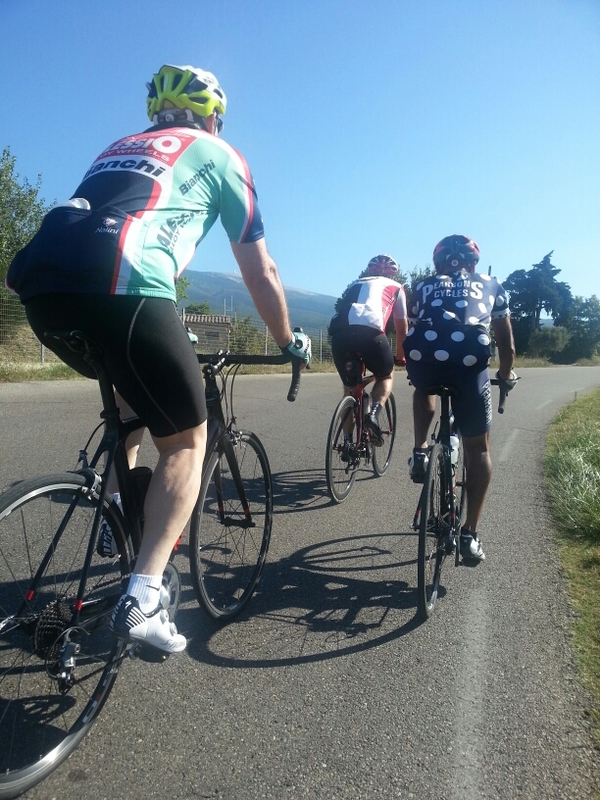 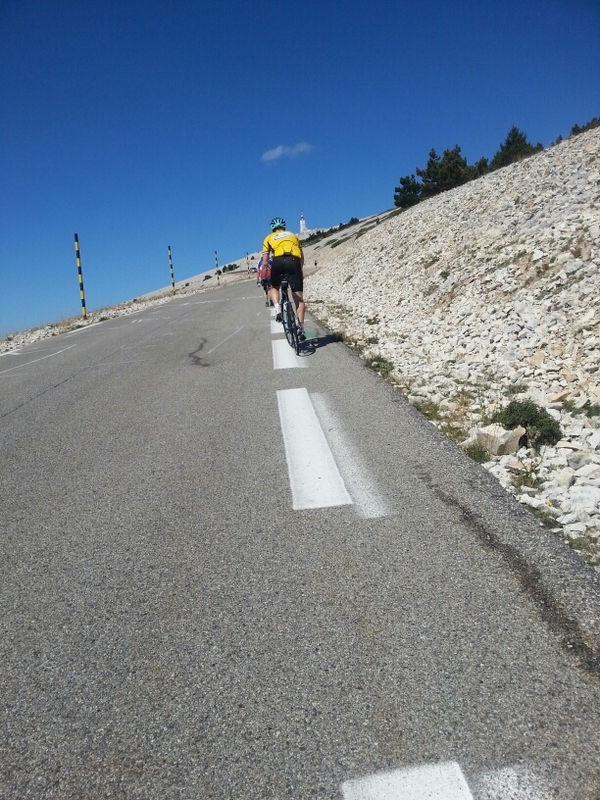 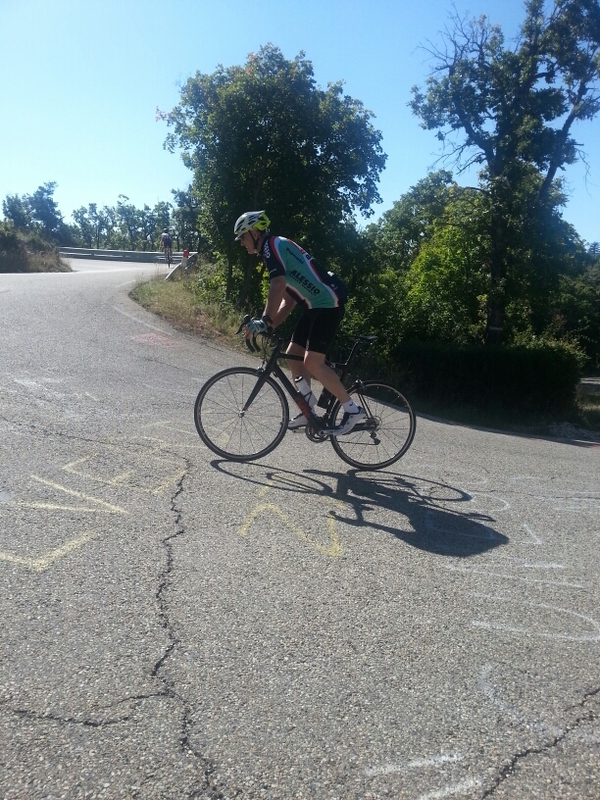 The second is Kevan climbing the Col du Galibier and the third is both Kevan and Christine at the summit. 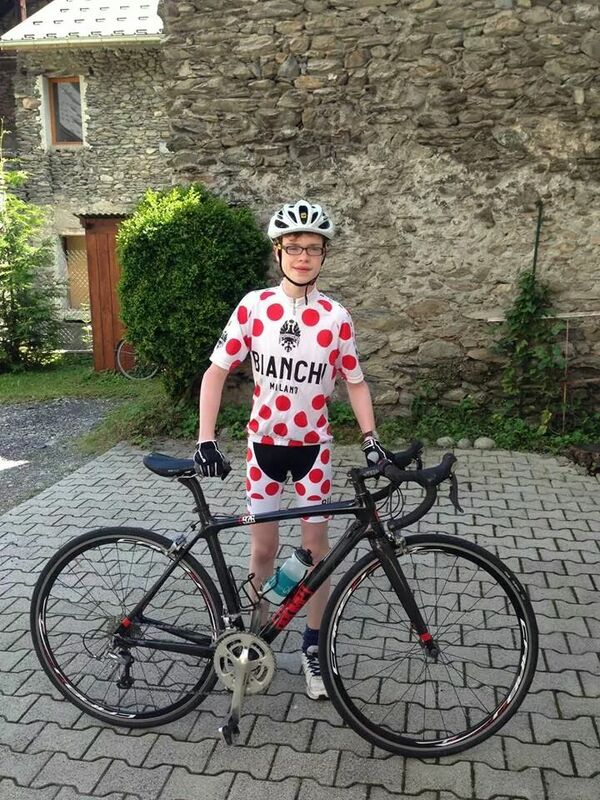 Another proud owner of a prompt in full king of the mountains gear. 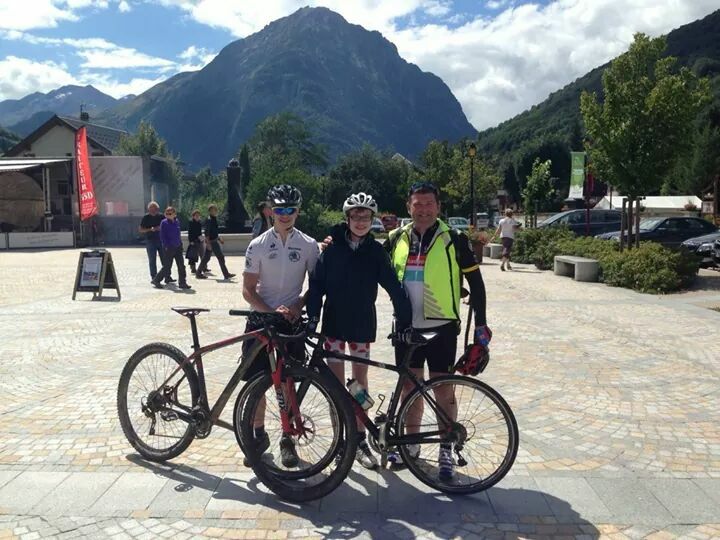 Tom bought one of our ex hire road bikes from us.